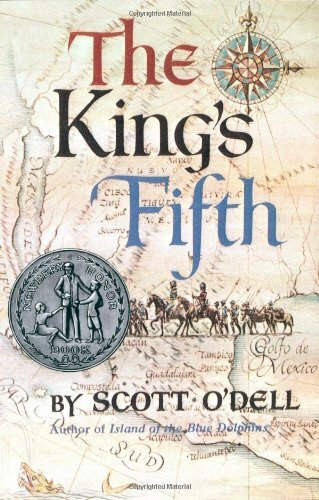 While awaiting trial for murder and withholding from the king the obligatory fifth of the gold found in Cibola, Esteban, a seventeen-year-old cartographer, recalls his adventures with a band of conquistadors. About Samuel Bryant (Illustrator) : Samuel Bryant is a published illustrator of young adult books. A published credit of Samuel Bryant is The King's Fifth.